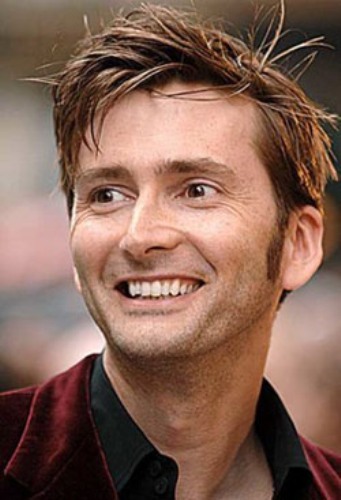 Besides working in various movies and TV series, Tennant also perform in theatre and as a voice actor. He participated in the stage production of Hamlet. It was considered as one of his amazing theatrical works. 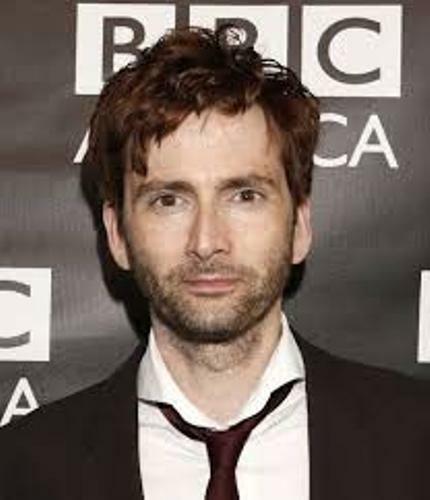 One of the notable awards that Tennant earned was from National Television Award for Special Recognition in January 2015. The mother of Tennant is Helen McLeod. His father is Dr. Alexander McDonald. The birthplace of Tennant was located in Bathgate, West Lothian. He was raised in Ralston, Renfrewshire along with his sister Karen and Brother Blair. Get facts about Daniel Craig here. 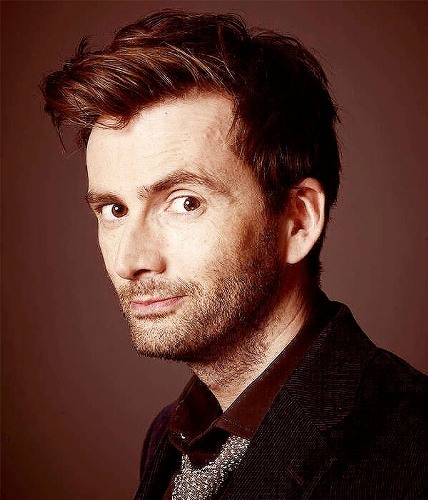 Tennant wanted to become an actor since he was three years old. He shared his thought to his parents because he was a fan of Doctor Who. However, his parents encouraged him to choose a conventional work rather than to become an actor. Tennant was deeply in love with Doctor Who. For almost four years, he had watched this TV series. When there was a book signing event in Glasgow, Tennant spoke to Tom Baker. Let’s find out the education of Tennant. He went to Ralston Primary and Paisley Grammar School during the primary and secondary school. He participated in school productions as an actor. Edith MacArthur was a Scottish actress who was impressed with the talent of Tennant even though he was still young. Find facts about Daisy Ridley here. 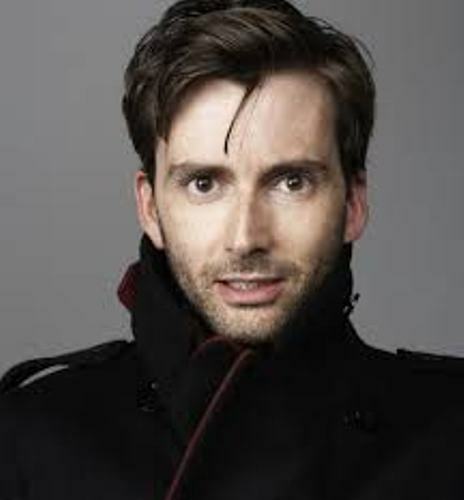 Tennant was interested to become a very successful stage actor after he performed on stage at the age of 11. He used the stage name Tennant inspired from Neil Tennant from the Pet Shop Boys frontman. He changed his name because his name was similar to David McDonald on the books of the Equity union. 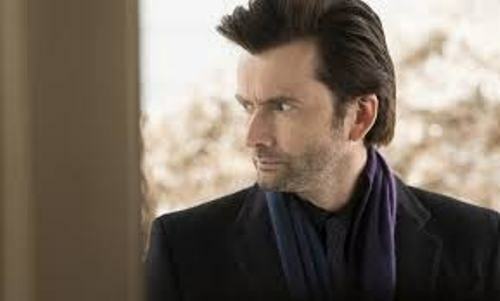 Are you thrilled reading facts about David Tennant?